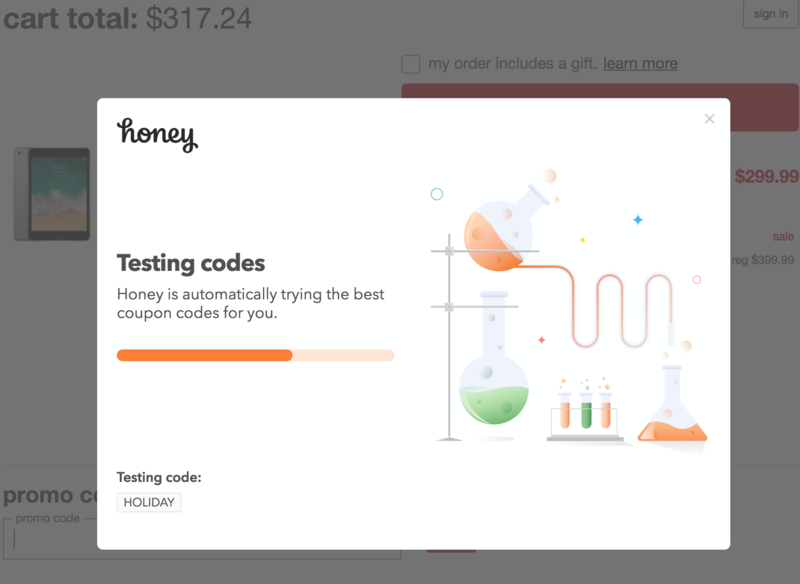 Honey is a browser extension app that earns you gift cards whenever you shop online. 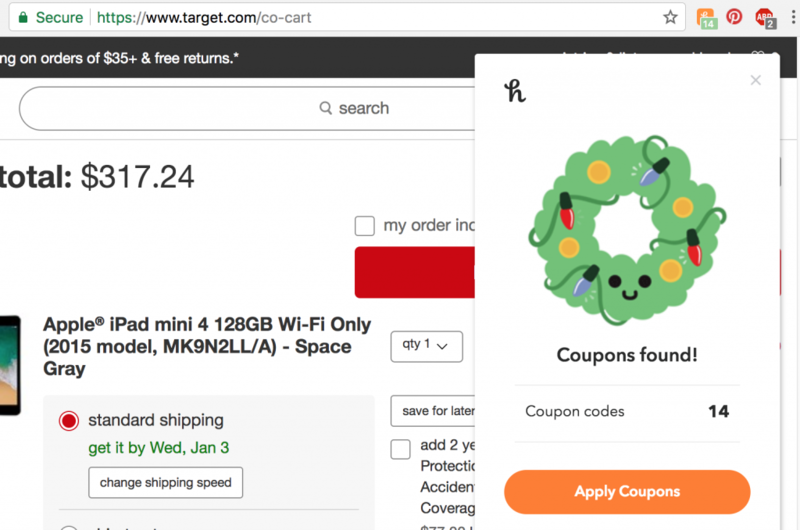 It automatically plugs in coupons during check out step, gets you top discount on your purchase, and collects cash-back for you. You can exchange those cash-backs for gift cards. 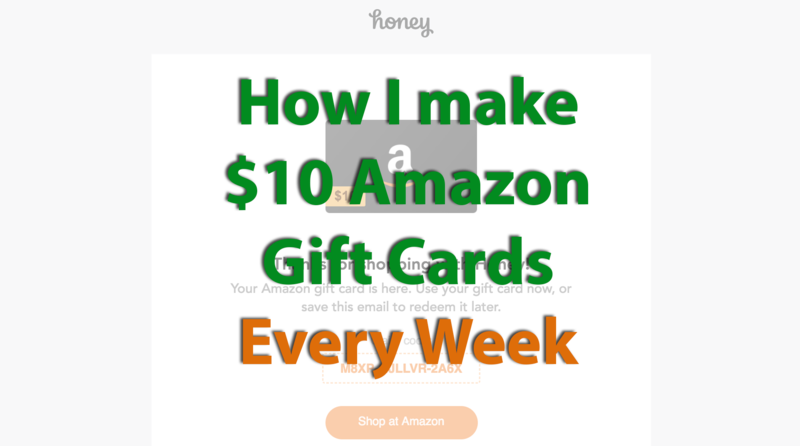 I make $10 Amazon gift card almost every week. You can as well. To get started, click here to install the app. 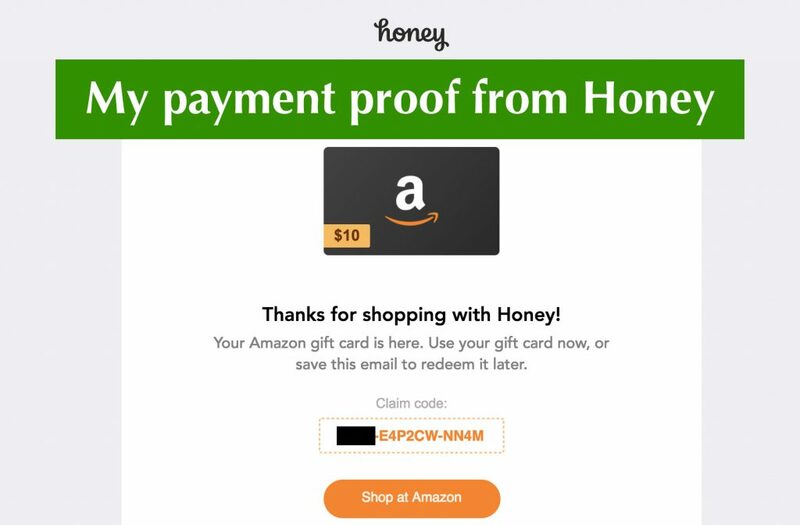 Available at joinhoney.com, Honey is a browser extension application. 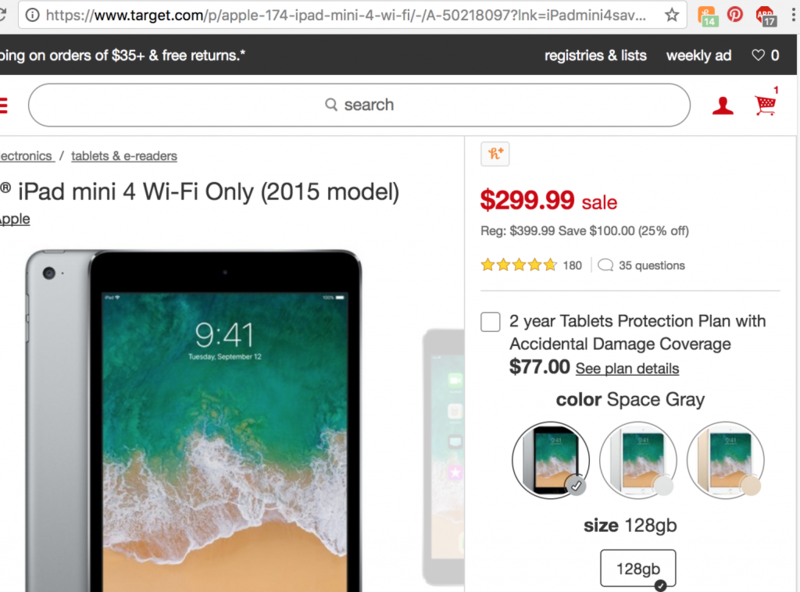 It becomes active whenever you are shopping online and if it finds a better deal or a discount coupon. When that happens, the app automatically plugs the coupons in for you when you proceed to the check out page. So essentially without doing any extra work, the app saves you money when you shop online. Furthermore, the app rewards you with HoneyGold for every eligible purchase. What is Honey Gold? It is virtual coins which you earn on Honey every time you shop online. 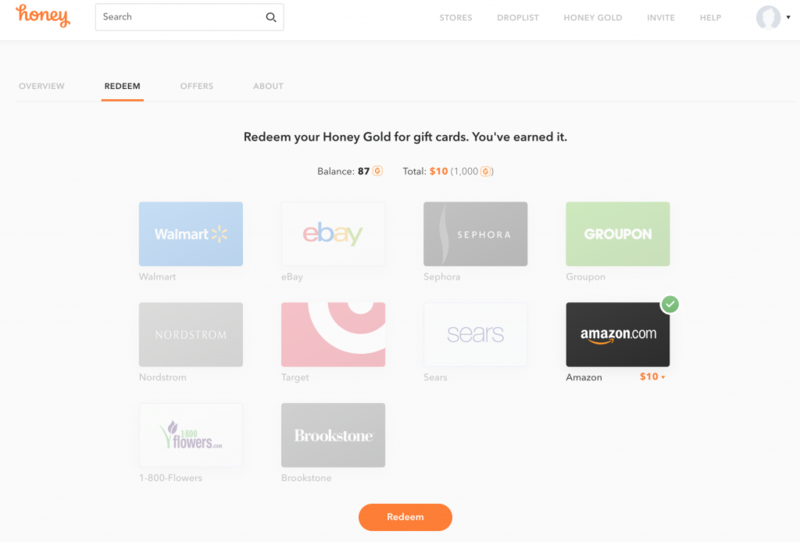 Once you have enough, you can swap HoneyGold for gift cards for places like Amazon, Walmart, Target, Nordstrom, etc. I always choose Amazon because I find shopping on Amazon more convenient. You can pick whatever you wish. 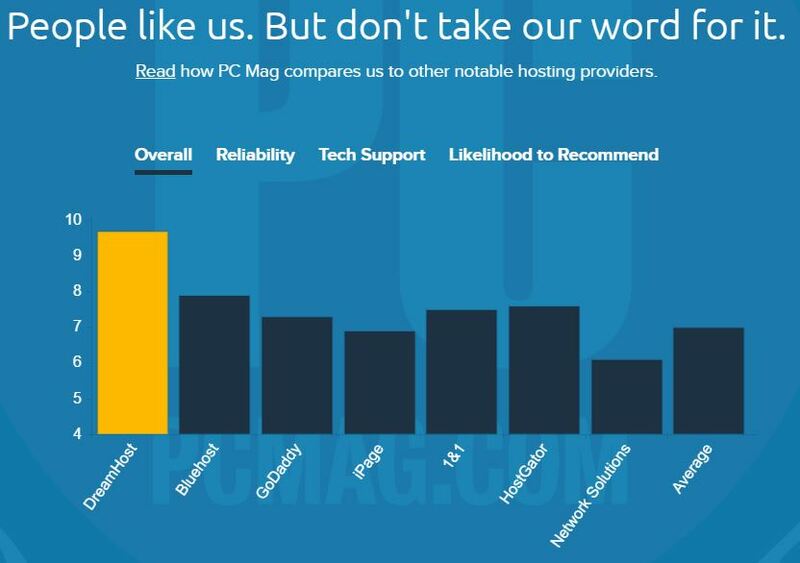 You can find almost all positive joinhoney reviews on the internet. I can vouch for the app personally because I have earned Amazon giftcards from it on a consistent basis. Actually you can choose what type of giftcards you want to redeem. I always take Amazon because that is where I shop most of my stuffs. I use the Joinhoney chrome extension, which you can also install if you click the link I provided above. Many people like to call it as join honey chrome app but its an extension that is hosted on the Google chrome extension store. Don’t worry if you use other browser because they have developed the app for many different types of browsers. 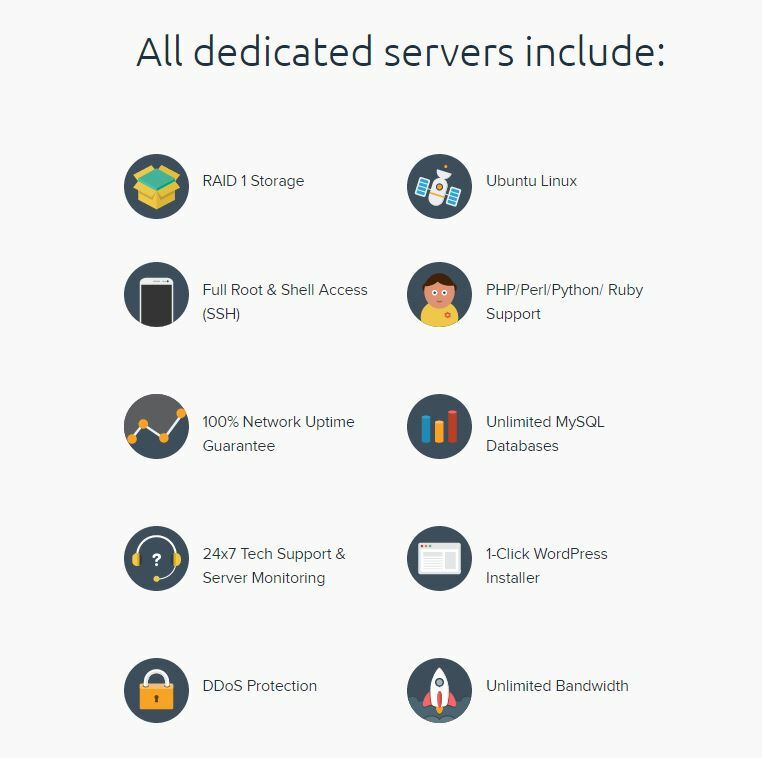 When you goto their site, they will redirect you to the suitable app depending upon the browser you use. 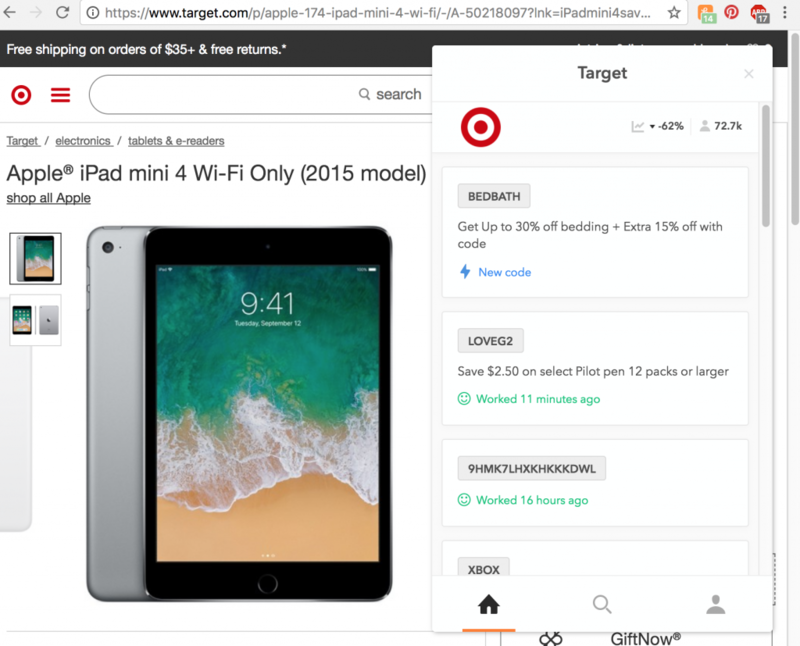 You visit some online store (for example target.com). The app icon on top right will be illuminated. It means that Honey currently has 14 coupons that will help to save me money if I buy. The app will automatically tell me to apply coupon during the check out phase. Once I click that yellow orange button, it will apply 14 coupons one by one and select the one that gave the best discount. Once it finds the best deal, you can check out and get top discount. 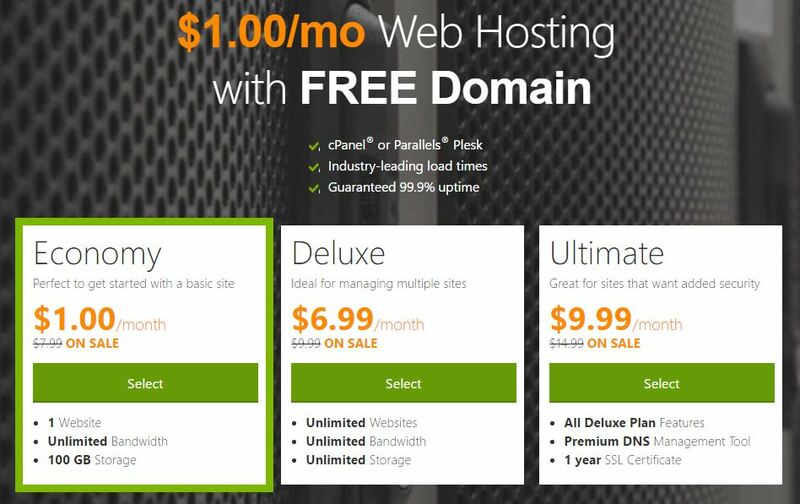 If the deal is not found, you can check out and still earn Honey Gold. You will earn Honey Gold no matter what. Click here to activate and install the app (opens in new tab). Everything is pretty straightforward. However if you need any help, let me know in the comments section below. Happy savings! I installed Honey on Chrome. I hope it doesn’t take that long to redeem cashbacks from my shopping. Hi Rhonda, Honey is a passive way to earn some money. From all our online shopping activity, it basically collects money that would otherwise have gone to waste anyway. It is not quick money app so it might seem slow in the beginning. The best part is that it plugs in coupons automatically and the discount received on everyday purchases alone make this plugin a must have.